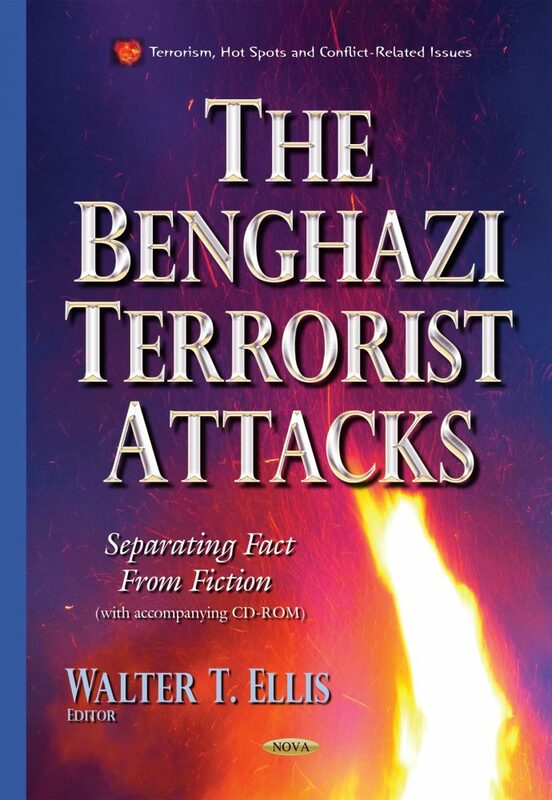 The House Permanent Select Committee on Intelligence (“HPSCI” or “the Committee”) conducted a comprehensive and exhaustive investigation into the tragic attacks against two U.S. facilities in Benghazi, Libya on September 11-12, 2012. The nearly two-year investigation focused on the activities of the Intelligence Community (“IC”) before, during, and after the attacks. During the course of thousands of hours of detailed investigation, HPSCI reviewed thousands of pages of intelligence assessments, cables, notes, and emails; held 20 Committee events and hearings; and conducted detailed interviews with senior intelligence officials and eyewitnesses to the attacks, including eight security personnel on the ground in Benghazi that night. This report details the findings and conclusions of HPSCI’s investigation.